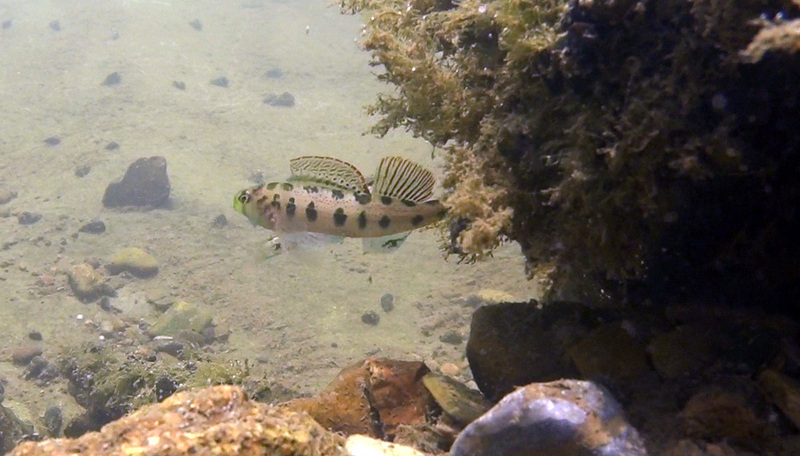 Sampling Fish and Invertebrates is useful for several reasons. 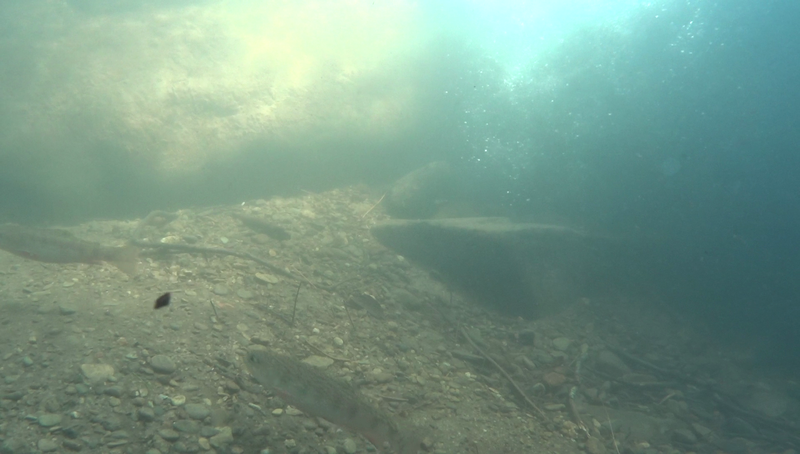 Animals that occur in a stream live there continuously and reflect the health of the stream. 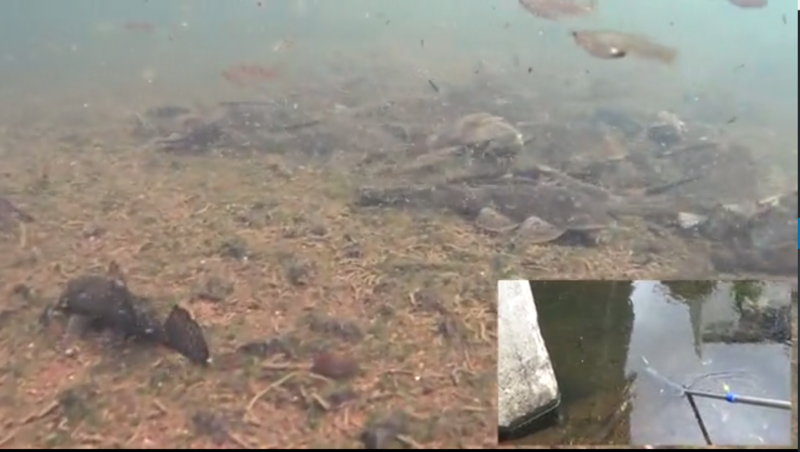 Thus a healthy stream should have the naturally occurring community of stream animals, while an unhealthy stream may have a reduced number of species. 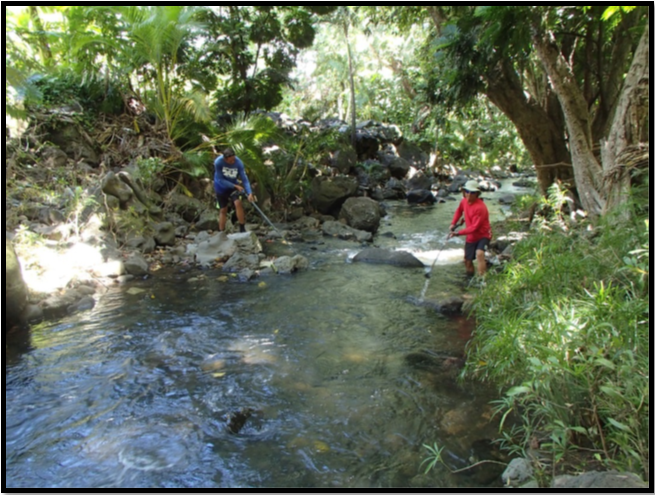 In addition to documenting stream health, sampling fish and invertebrates supports the management of aquatic species, including sport fish and Threatened & Endangered species. Trutta Environmental Solutions is experienced in sampling aquatic species using many traditional methods. 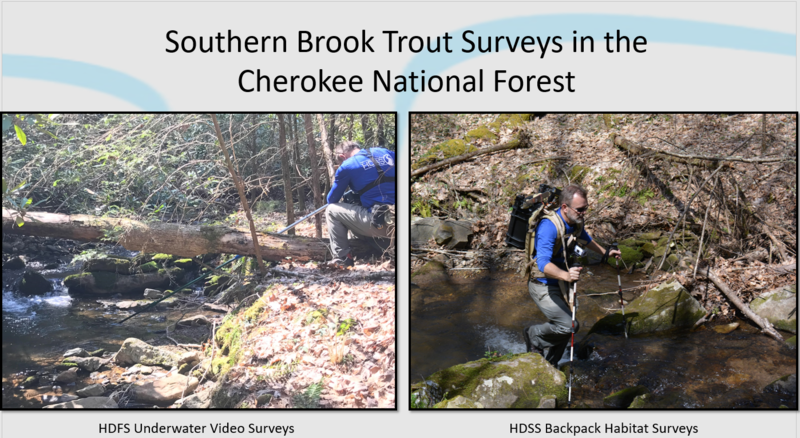 We can design and complete your biotic survey using visual methods, nets, or electrofishing. 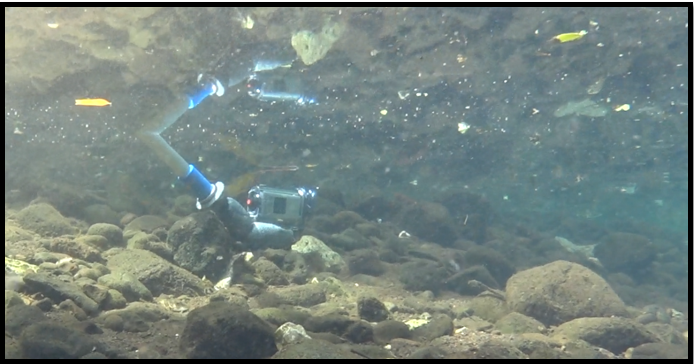 But Trutta has gone a step further by creating a High Definition Fish Survey (HDFS) method that uses geo-referenced, underwater video cameras to visually document species occurrence, size, density and habitats. 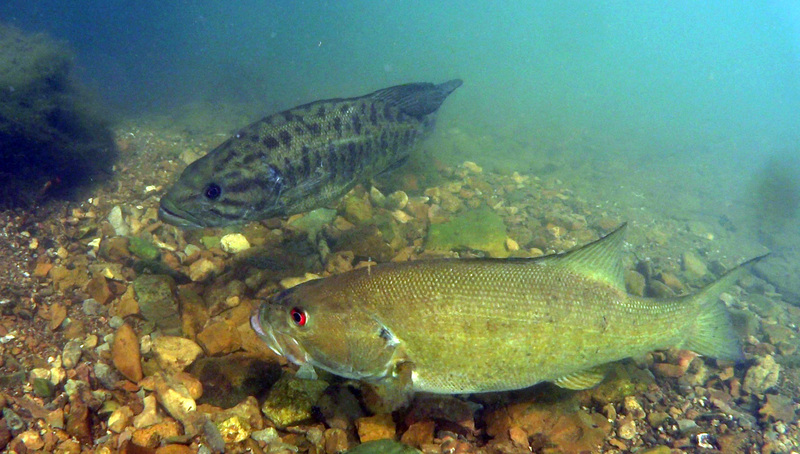 This substantially more rapid, lower-impact approach, which can be used in conjunction with traditional methods, has been well-received in stream surveys from Maryland to Hawaii to document species ranging from darters to smallmouth bass.